Seasons Greetings 2014 / 15!! 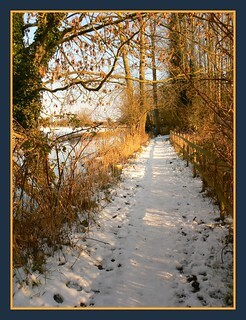 Somewhere for the greetings of the season to go. 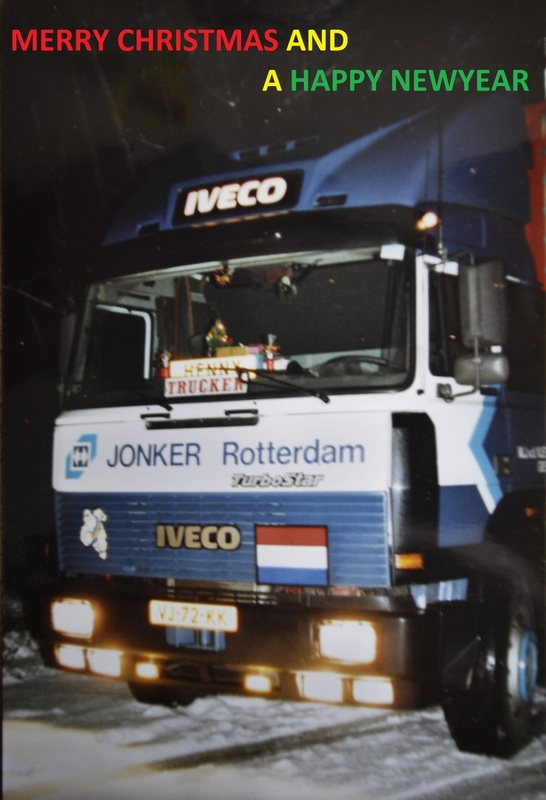 taken round Christams 1990,notice the Christmas tree at the windshield. we just call it a wedding car or in thise case truck.many truckdrivers in Holland use there truck as the vehicle for gooing to and from the cityhall and to the party location. Merry X-mas Thijs...., and; wouldn't it be nice if you got a transport out of your country and maybe to..., let's say, Kristiansund, Norway and more to the pinpoint; Vestbase? You know, cabotage is allowed in Norway for up to three different loads within 7 days of the main load coming in from abroad. Oh lovely, Brander. A rainbow for our 2015. Thank you. Before my BLOG, before my Face-thingy.... I would like to take this opportunity to wish you all a very Merry Christmas and the best for this season. Merry Christmas to you too Jan-Olav, and I hope you will get a nice and relaxed holiday. and to all the CVF Family for putting up with me. 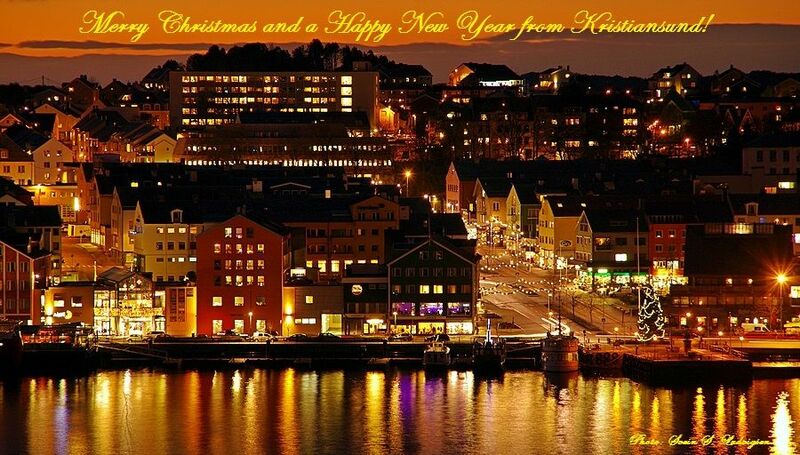 Festive Greetings and Happy New Year! Last edited by Seagull; December 24th, 2014, 10:31. Some of the Seagulls were ones I’d made earlier! hahahahahaha.... that's Darwin's evolutions-theories up in the chimney..... a reindeer-seagull?? haha Im sticking with Darwin! but I don't recollect a Rudolf-red-nose, only antlers - I much prefer to masquerade as a MOOSE on such occasions, especially in Norway and Sweden!!!!! A tremendously Good Christmas & Holidays for all people visiting CVF! You mean that's all you left for Bill? Oh, shame upon you! 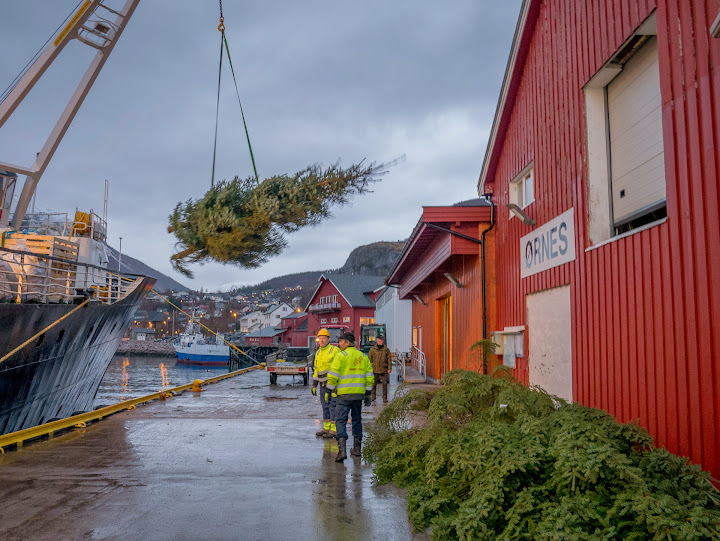 Lofoten, loading Christmas trees in Ørnes. Welcome onboard Bill.Always a pleasure to meet a Lofoten's freak.And thank you for this very appropriate picture. Thank you all. That's a nice welcome, to a nice place. Here, here to both comments. All times are GMT+1. This page was generated at 19:18.